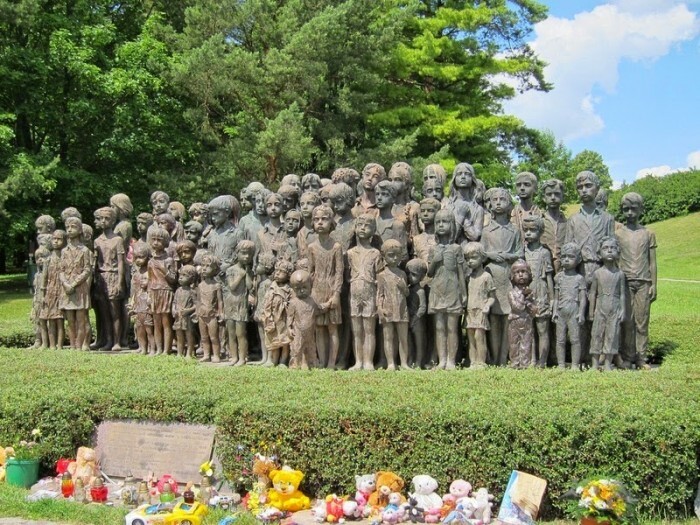 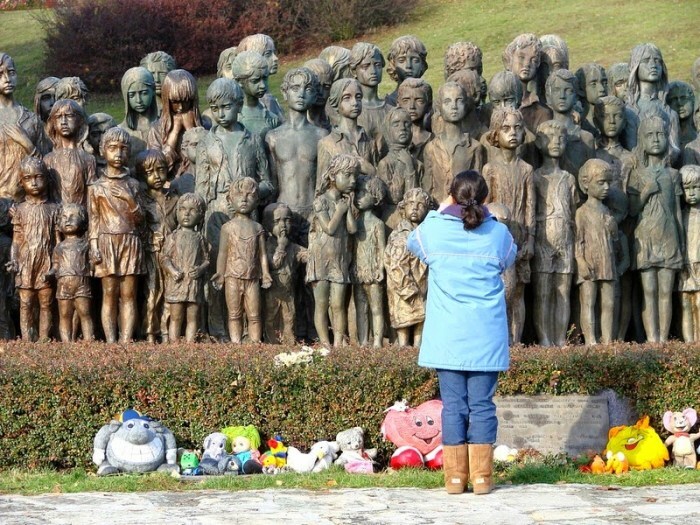 In the Czech Republic, 20 km to the west of Prague lies a village called Lidice. 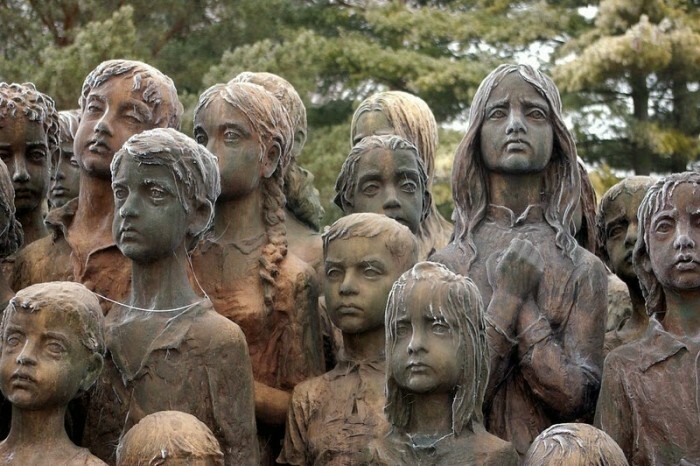 During World War II the village was part of a vicious attack by the Nazis which killed many of Lidice's children. 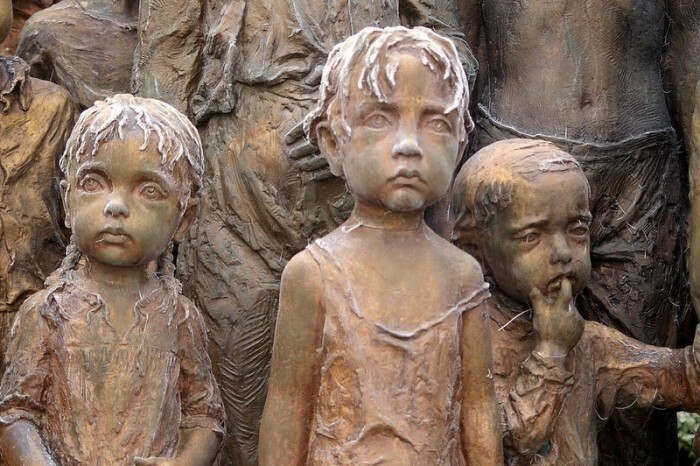 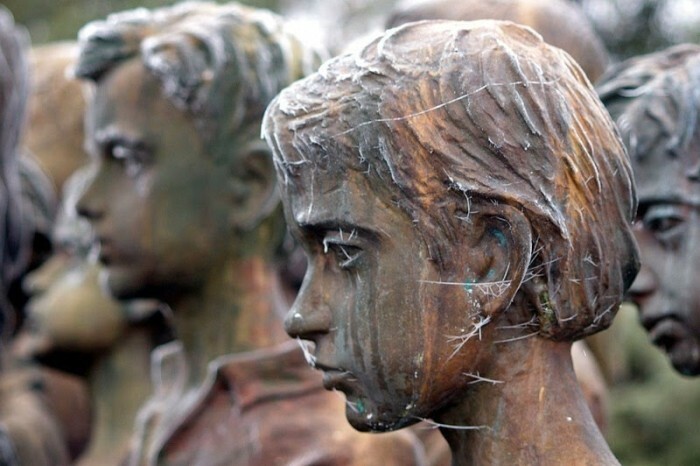 The Chrildren's War Victims Memorial stands as a reminder that when it comes to war, no one really wins. 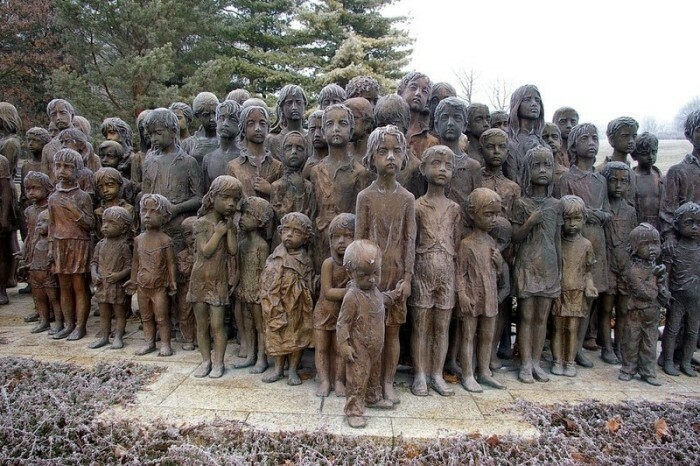 waste of metal, should of used it to make more ammo and bring wars to a fast end. 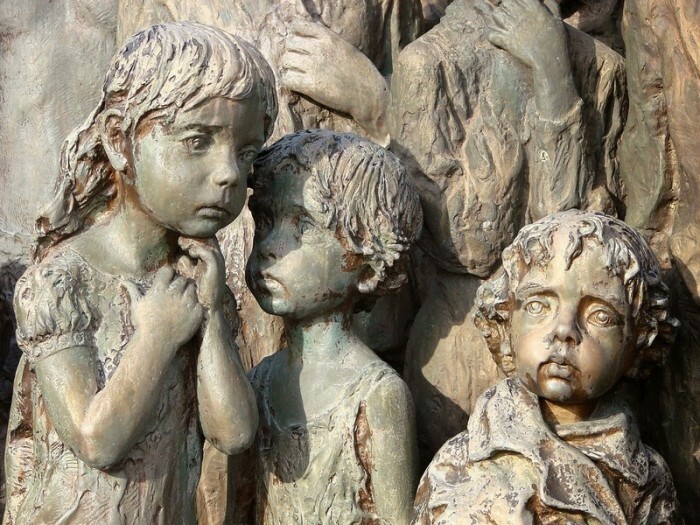 stopping the wars helps the children more than a stupid statue will ever do. 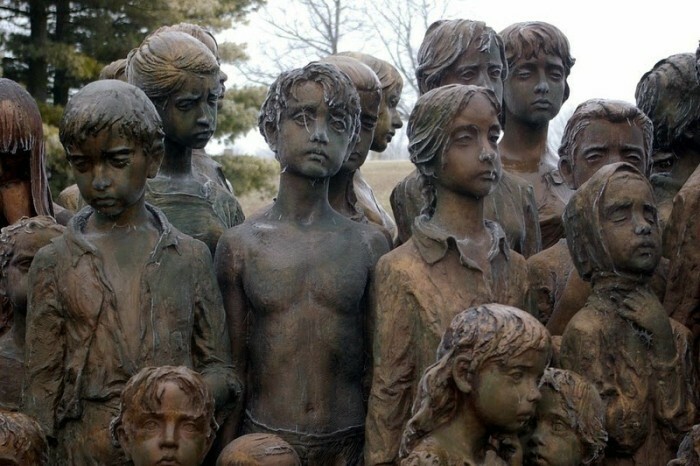 your a bunch of stupid sheep.